When Tyler started grade 9 at the same high school as his big sister, there was a comfort for me in knowing that Emily would be there to look out for her little brother. At least that is what I thought. Adoption is a wonderful thing. In our extended family we have experienced the struggles and incredible joy of adoption. Brian’s brother and sister-in-law for years waited, and waited, and waited until one day they were able to call a beautiful 18 month old little girl their own. She is a “Scrivens” through and through and family gatherings are a delight thanks to this lively, joyful, preschooler! 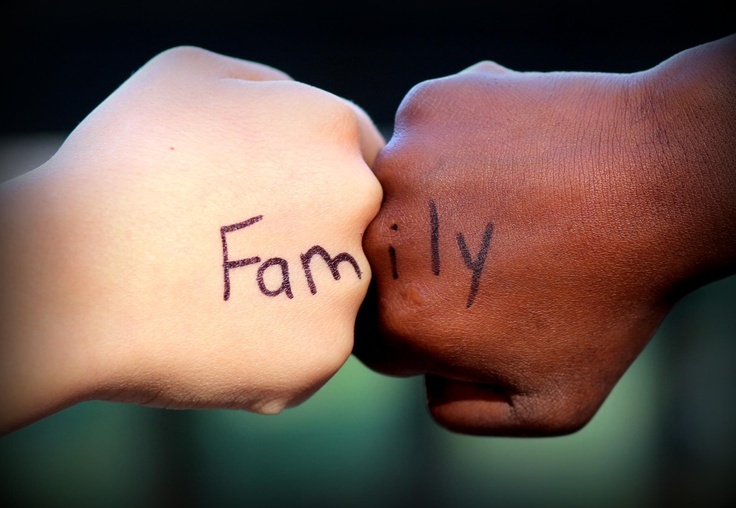 But get this: In God’s family we are all adopted. The Bible tells us that by receiving Jesus into our lives and believing in His name we gain the right to become God’s children. You and I are adopted into the family of God. For all who are led by the Spirit of God are the children of God. For you did not receive the spirit of slavery leading again to fear, but you received the Spirit of adoption, by whom we cry, “Abba, Father.” The Spirit himself bears witness to our spirit that we are God’s children. How amazing it is that in God’s eyes you and I are God’s very own. We are united together as one family, a family that is connected through His Son, Jesus Christ! Christmas and we are going to focus on the incredible gift of adoption. Please plan to be there. This Sunday, in honour of the 2nd Sunday of Advent you will have two opportunities to win a wonderful advent gift! Just be the first and second to yell out the secret phrase: I was Chosen! Let’s together worship, and celebrate with JOY the arrival of Jesus. See you Sunday! !